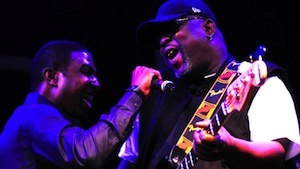 Sly and Robbie are going to perform at Whelans on December 2nd, 8pm. Tickets are available now for €25. Click here to buy tickets!